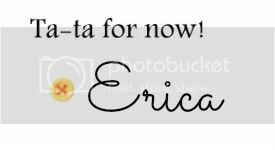 Actually Erica: I Own a Domain! I am proud to say I am the owner of http://www.splashesofcharm.com ! This whole blogspot/webpage thing is becoming very real for me. I feel so accomplished, lol. I am going to do my best to make this site the best I can for whoever takes the notion to stop by. Come back soon! More and more to come.